In occasion of the next Plenary sitting of the EU Parliament (7-10 September 2015), MEPs are due to debate an own-initiative report which takes stock of the implementation of White Paper on Transport Strategy (proposed in 2011 by the EU Commission) and assesses the focus of European transport policy for the coming years. 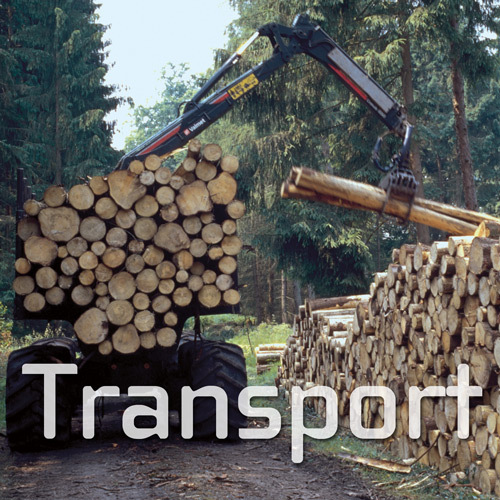 In July, the EP Committee on Transport and Tourism adopted an own-initiative report on the implementation of the 2011 White Paper (Rapporteur: Wim van de Camp, EPP, The Netherlands). The report asks the Commission to propose concrete measures and initiatives for better implementation of the strategy, insisting that the level of ambition of the goals set in 2011 be maintained. It underlines the importance of transport for the economy and for the mobility of citizens while stressing the need for investing in infrastructure.